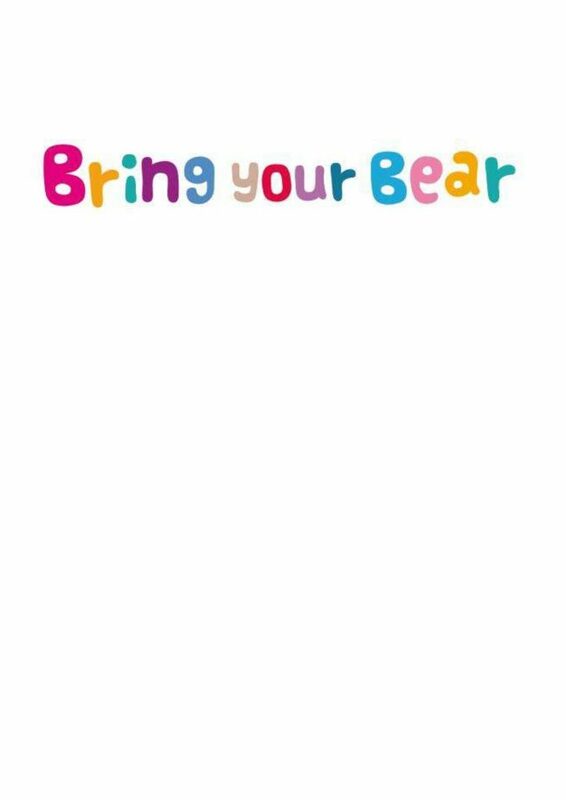 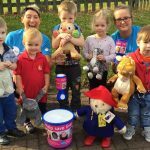 The children from Honeybuns Nursery Group joined schools, nurseries and children’s groups across the UK to celebrate their favourite bears by holding a Bring your Bear week from 3rd -7th October. 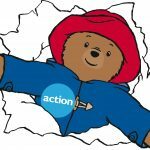 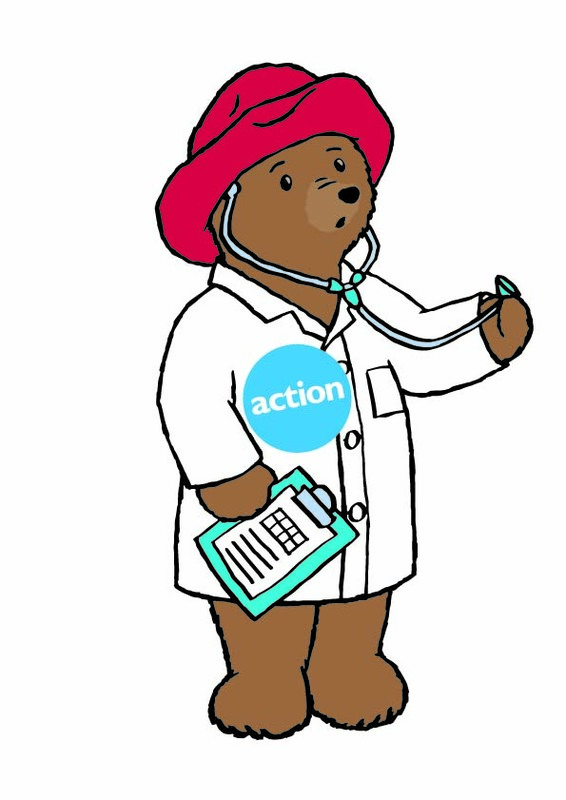 The aim of Bring your Bear was to raise funds for Honeybuns Nursery’s new charity partner, Action Medical Research. 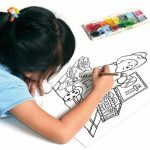 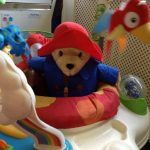 The children and their teddy bears took part in lots of activities, both fun and educational, making a passport for their teddies, taking them to a tea party and reading Paddington BearTM at story time. 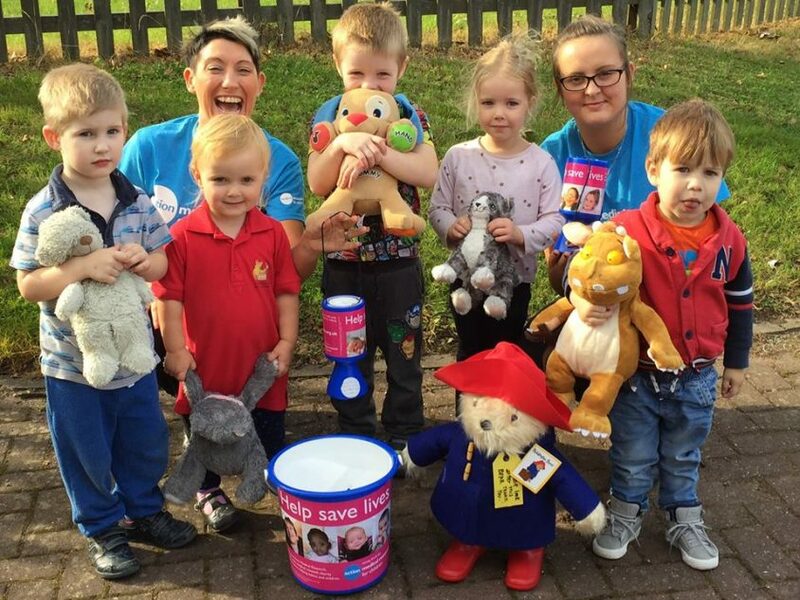 The Honeybuns team also talked to the children about the importance of helping others. 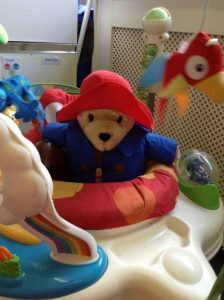 A cuddly version of Paddington, the charity’s mascot, also joined us for the week. 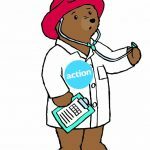 The Honeybuns team will also be raising money over the next two years with a programme of on-going activities, including the ‘London to Paris Bike Ride 2017’ and Team Challenges, all of which are designed to work with the local community. 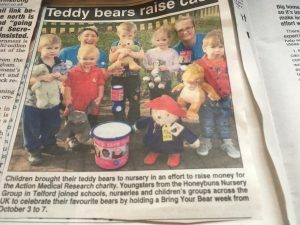 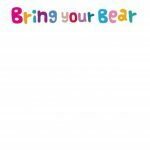 Well done to all of our children for taking part in ‘Bring Your Bear’ so far this week, raising vital funds for Action Medical Research. 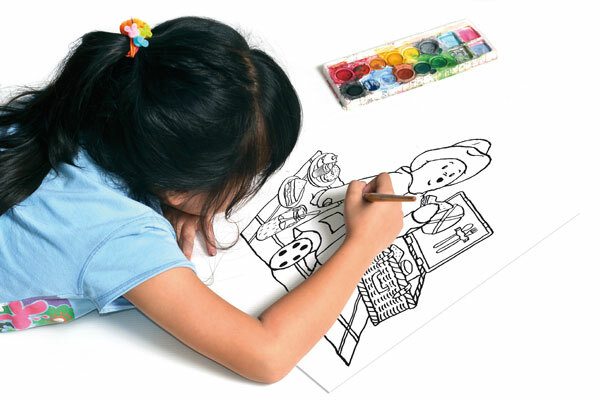 Also a huge ‘Thank You’ to all of our parents and carers for their generous donations. 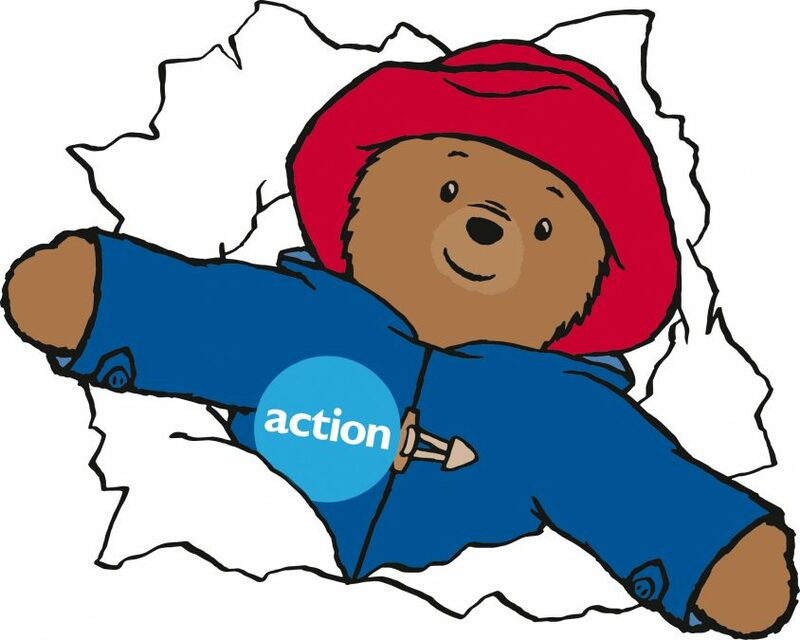 We have currently raised a fantastic amount of £375 and we still have 1 day to go! Please carry on making your donations in our charity buckets at nursery.